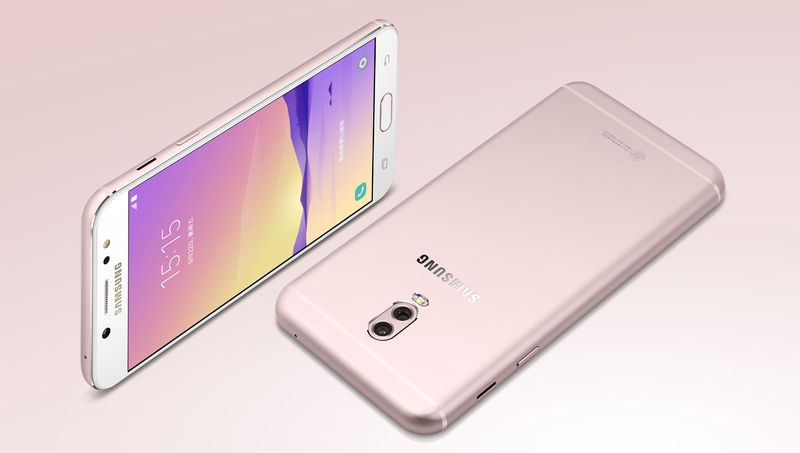 Samsung has launched Galaxy C8 in China with a Dual Rear camera and 16MP Front camera. Specs are similar to Galaxy J7 + which was launched last week. Samsung Galaxy C8 features a 5.5-inch 1080p Super AMOLED 2.5D curved glass display powered by a 2.39GHz Octa-Core processor with 3GB/4GB of RAM and 32GB/64GB of internal storage.Dual SIM device runs on Android 7.1 (Nougat). It has a 13-megapixel rear camera with a f/1.7 aperture along with a 5-megapixel secondary camera with f/1.9 aperture to capture depth information. and a 16-megapixel front camera with f/1.9 aperture has a fingerprint sensor on the front and a metal unibody design and packs a 3000mAh battery.It has Bixby Button, Always on Display. 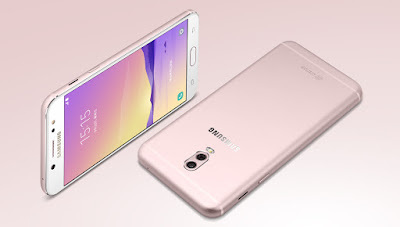 Samsung Galaxy C8 comes in Black, Gold and Pink Color.